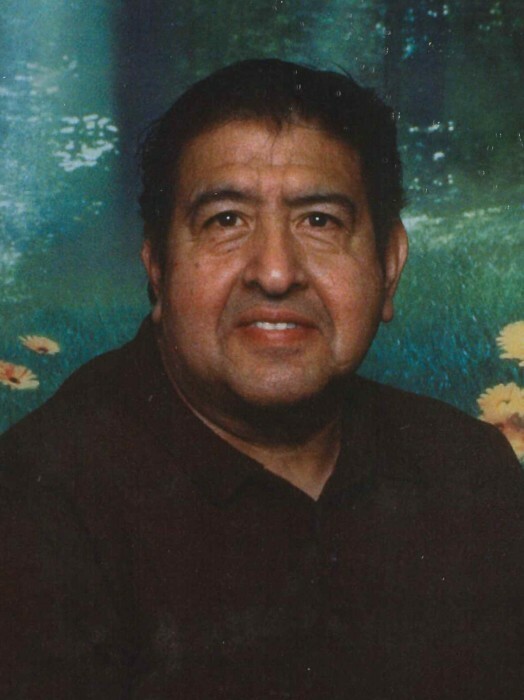 Peter V. “Pete" Avalos, 77, of Milford, IN passed away at 2:30 p.m. on Wednesday, December 5, 2018 at Kosciusko Community Hospital in Warsaw, IN. He was born on January 26, 1941 in Crystal City, TX to Guadalupe & pilar (Vasquez) Avalos. He lived most of his life in the Milford area where he attended public schools. He was married on June 25, 1977 in Milford, IN to Norma Jean Slone who preceded him in death. He retired from Merchant Metals in New Paris after 30 years. He was a member of the Word of Truth Ministries in Milford and formerly attended the Northern Lakes Cathedral of Praise in North Webster. 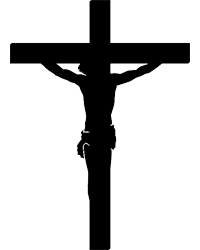 He was preceded in death by his parents, wife, 5 sisters, & 5 brothers. Cremation will take place at Cremation Services of Kosciusko County, 4356 N. St. Rd 15, Warsaw, IN. Memorial services will be held at 4:00 p.m. on Saturday, December 15, 2018 at Word of Truth Ministries, 210 E Catherine St., Milford, IN with Pastor Mike Kelly officiating. Owen Family Funeral Home, 1001 S. Huntington St., Syracuse, IN is in charge of arrangements. Preferred memorials may be given to the Peter Avalos Funeral Fund, c/o Owen Family Funeral Home, 1001 S. Huntington St., Syracuse, IN 46567.